"Two books from the Chess Secrets series brought together in one volume"
Chess Secrets is a series of books which uncover the mysteries of the most important aspects of chess: strategy, attack, classical play, opening play, endgames and preparation. 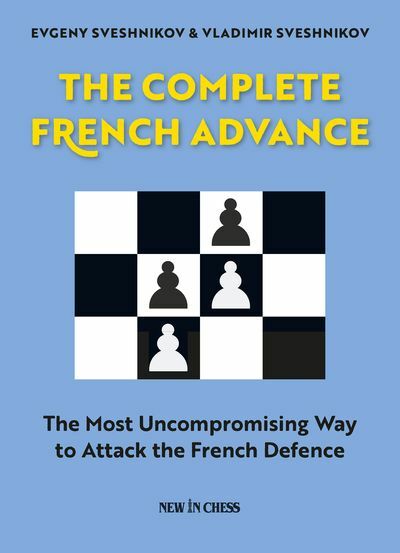 In each book the author chooses and deeply studies a number of great players from chess history who have excelled in a particular field of the game and undeniably influenced those who have followed. 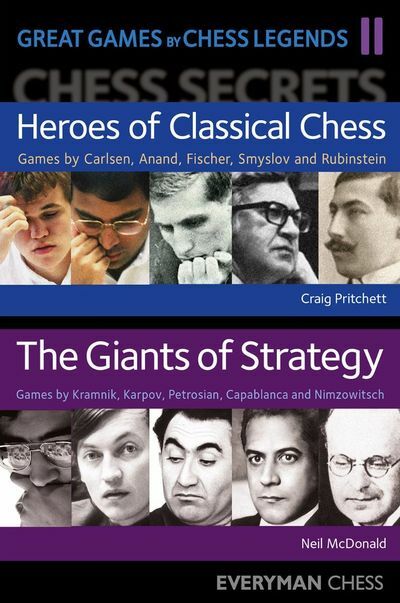 Chess Secrets: Heroes of Classical Chess: Learn from Carlsen, Anand, Fischer, Smyslov and Rubinstein by Craig Pritchett. In Heroes of Classical Chess, Craig Pritchett selects five great players whose style exemplifies classically direct, clear, energetic, tough, ambitious yet fundamentally correct chess playing attributes. 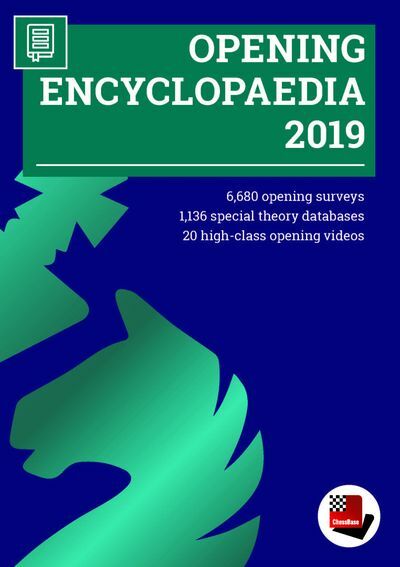 Pritchett studies the major contributions they have made, compares their differing styles and discusses the critical influences they have had on the development of chess, on their peers and on all our games. The chess world has been blessed with some wonderful strategists, innovators of the game with their instructive play and profound teachings. In The Giants of Strategy, Neil McDonald chooses his selection of the most prominent ones and highlights the major contributions they have made. 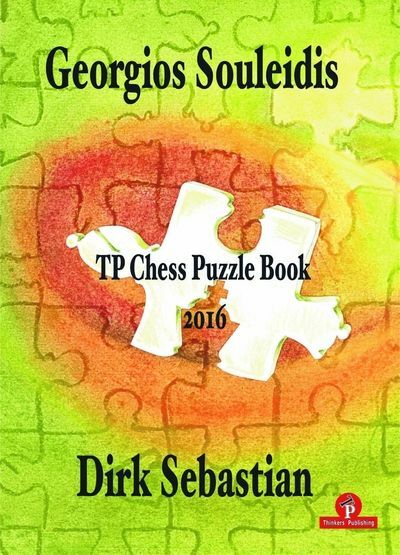 He examines their differing approaches and styles, and from Nimzowitsch to Kramnik, how they followed in each other's footsteps. A careful study of this book will help you to understand and improve in one of the most crucial elements of the game.